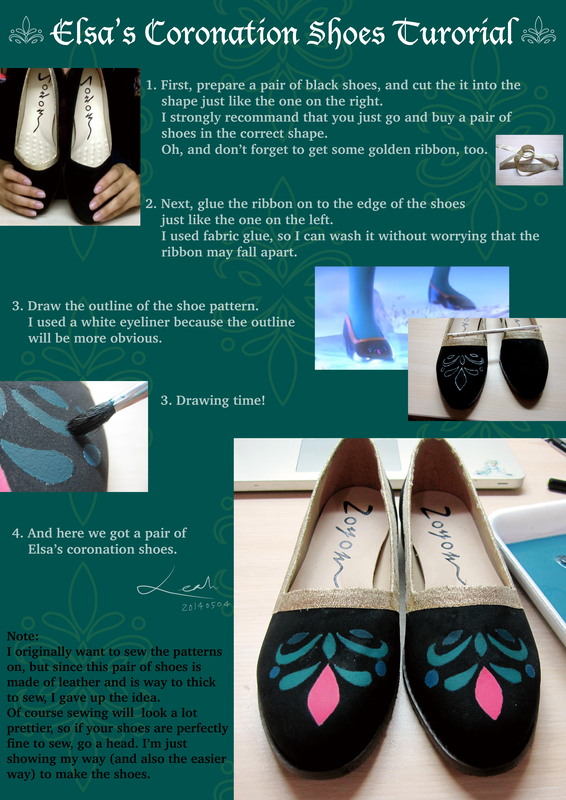 Elsa’s Coronation Shoes Tutorial | Cosplay Blog… with a Brain! This entry was posted in article, tutorial and tagged article, cosplay, shoes, tutorial. Bookmark the permalink.